Anyone paying off their loan can appreciate an opportunity to make the repayment process easier, regardless of the amount of debt they carry. Especially those of us who struggle to get their ends to meet at the end of the month should take advantage of any chance to write off a portion of their payments. Fortunately, the IRS offers individual and business taxpayers quite a few tax relief options on loan interest. 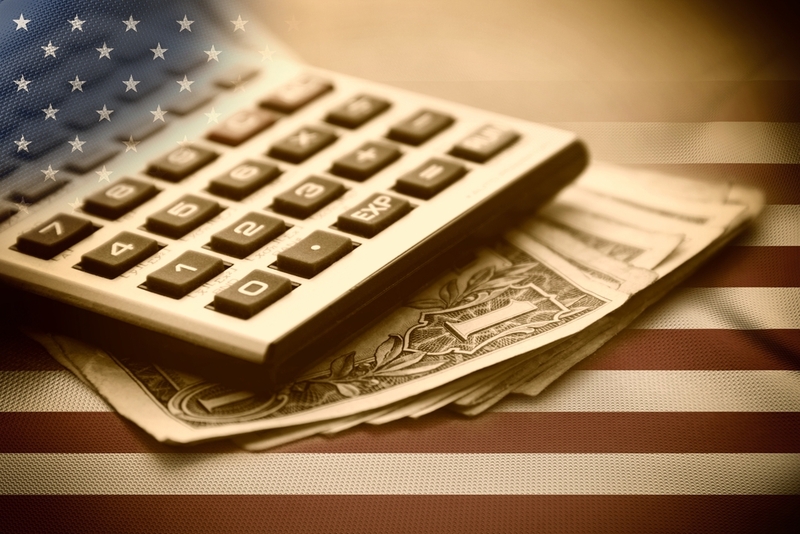 For certain types of loans, the IRS allows you to deduct the interest on your yearly tax return. Let’s explore different types of interest and see when each qualifies for a tax deduction. Generally, the interest on business loans, including mortgages on business property and lines of credit, can be deducted as a business expense, with some limitations and restrictions. 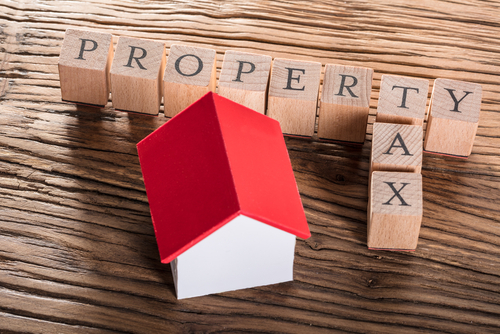 The interest expense could end up in a different expense category depending on whether you used the loan to purchase a business property, pay off business debts, or make an investment. You are legally responsible for the debt. In case of an audit, be ready to show the documents detailing the loan terms along with signatures. You and your lender intend on the debt repayment. Under this condition, you will need to prove that you are making payments and that the lender deposits them. You and your lender have a true debtor-creditor relationship. In other words, this must be a legitimate business transaction between two parties. As long as you used the loan funds to make a business purchase, the interest qualifies as a business expense. It’s important to point out that you can only take a deduction on the money you’ve spent. In other words, if your loan money still sits in your bank account, it is not eligible for deduction. That’s is why it’s a good practice only to borrow the amount you actually need. You also should remember that business funds spent on personal purchases are not tax deductible. To avoid paying the interest, business owners should only use borrowed money for business expenses and pay for personal debts with business earnings. In your cost of goods sold, make sure to include the interest on credit spent on inventory purchases. A car loan interest will qualify for a deduction if you use your vehicle solely for business purposes. You can take the standard mileage rate or use the actual expense method to calculate your deduction. 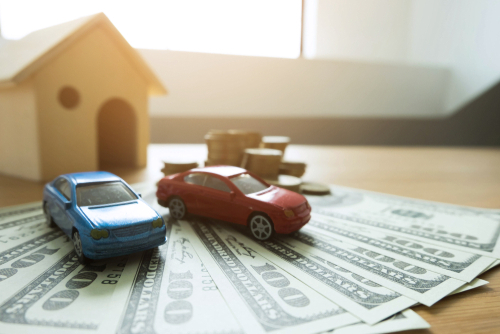 The amount of your car loan interest deduction will vary depending on your car usage purposes. If you use your vehicle for personal activities as well, you will only be able to deduct the percentage of business use. 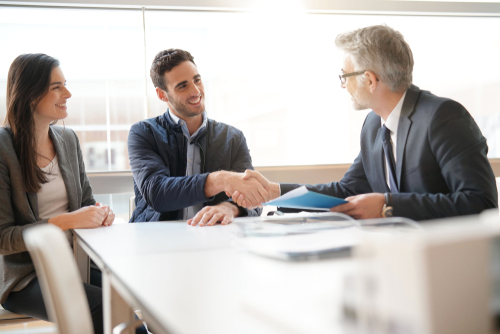 When you take out a loan to purchase a business, it is best to consult with a tax professional to see if you’ll be able to deduct the interest. Numerous factors will determine whether your loan interest is a business or investment expense. While business expenses typically qualify for a deduction, investment expenses have some limitations. When your business loan interest qualifies as an investment expense, you can usually deduct up to your net investment income. In other words, the interest that you paid cannot exceed the income you received from the investment. However, you might be able to write off any excess interest expenses in the future years. As part of your closing costs, you might have to prepay interest for business property mortgages, from the settlement date up to the closing date. According to the IRS, you can deduct only the interest that applies to the year of your tax return. Sole proprietors and single-member LLCs must include interest expenses in the “Expenses” section of Schedule C of Form 1040. Partnerships and multi-member LLCs can record interest expenses under the “Other Deduction” section on Form 1065. 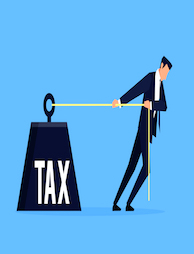 Corporations can show interest expenses in the “Other Deductions” section of Form 1120. Sometimes, you might be able to deduct interest paid on your home equity loan. Generally, this type of loan interest cannot be written off. However, if you used the loan to buy or build a home, you can take a deduction. You can also deduct the interest if you spent the loan to make substantial home improvements, such as if you put on a new roof or renovated your kitchen. The home equity loan interest is no longer eligible for a deduction if you used the loan to pay off your credit card, student loans, or some other personal expense. Currently, you can deduct interest on home loans up to $750,000. When trying to deduct the interest on business loans from friends or relatives, you must be very diligent and record all transactions in order to prove that you’ve actually paid the interest amount you are trying to deduct. The IRS tends to scrutinize these kinds of loans more than those obtained from financial institutions. Interest added to the principal balance on a loan, also known as capitalized interest, cannot be deducted. Instead, you need to depreciate it together with the other business asset’s costs. If you are in debt, try to learn about all possible ways to lower your debt and take advantage of any chance to write some of it off. Hopefully, this overview of different types of interest and deduction possibilities can help you pay off your debt a little faster. 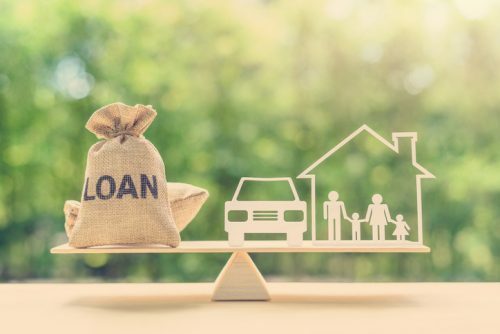 For more details and professional assistance with tax relief on loan interest and other types of debt, head over to Solvable. Take advantage of our resources and debt management tools and start resolving your debt issues right away.